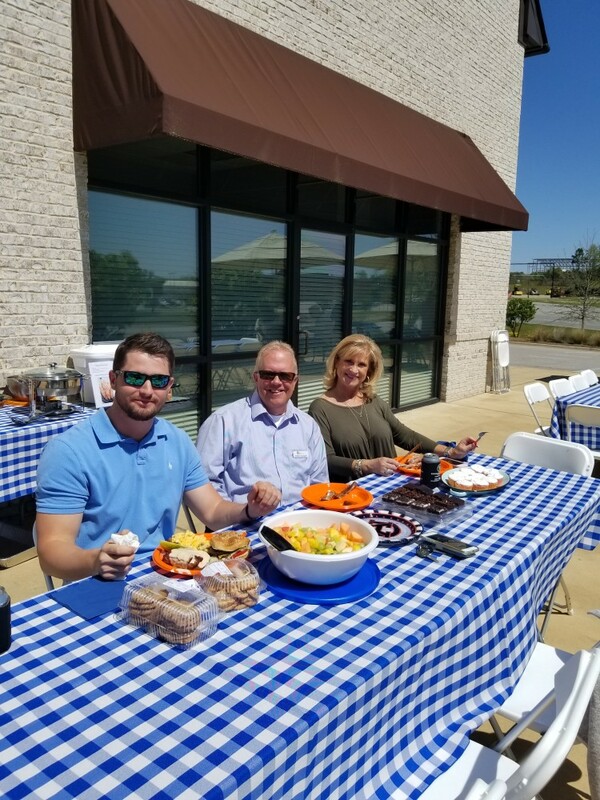 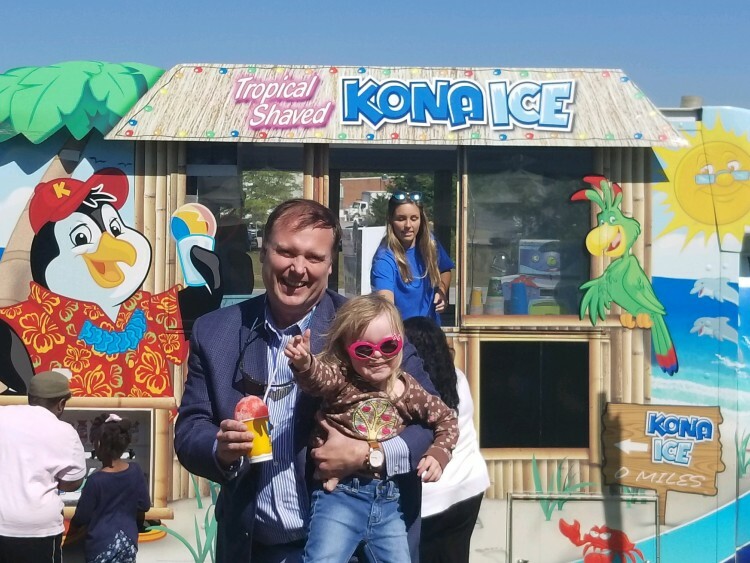 Berkshire Hathaway was also excited to host the “Tax Day Chill Out” again with free Kona Ice for everyone. 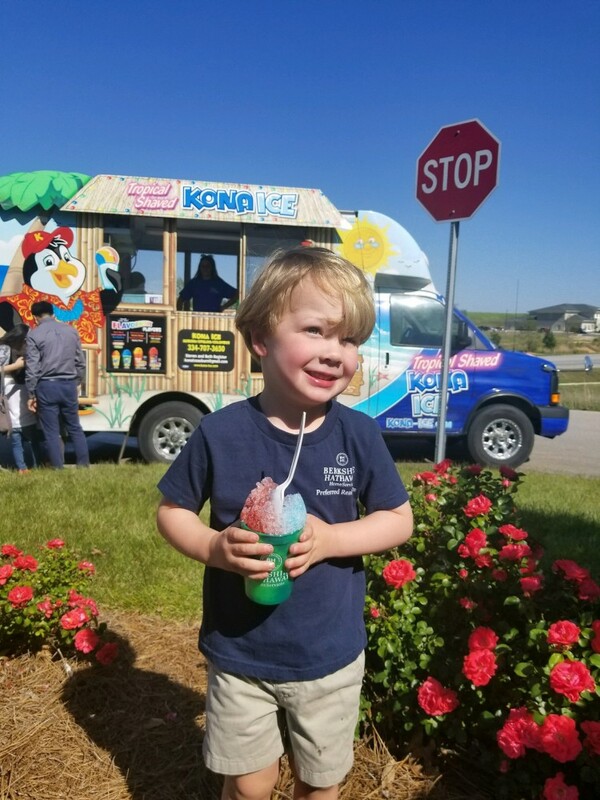 It’s always a joy to see kids enjoying a cool treat and fun with their parents every year. 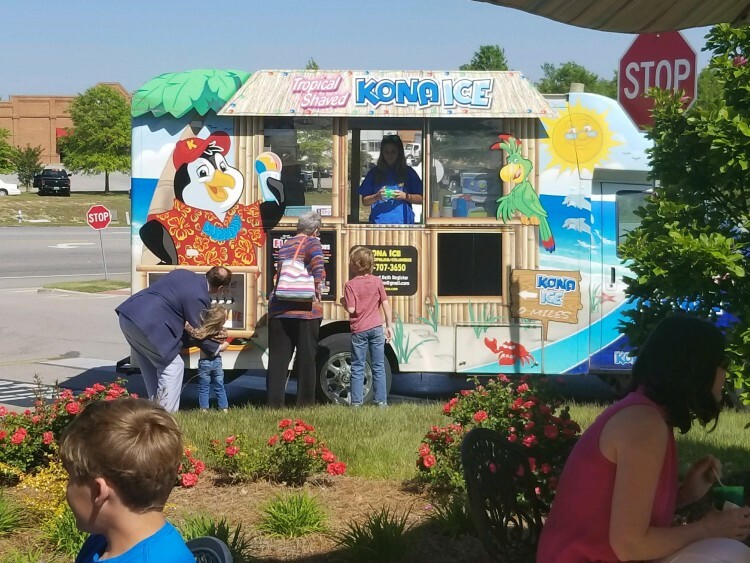 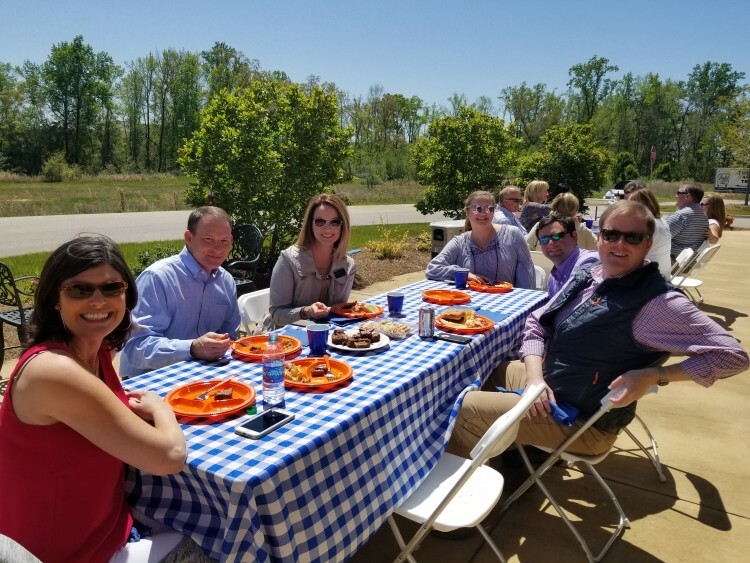 With little league baseball in “full swing” this year, Berkshire Hathaway is also continuing their tradition of providing free Kona Ice for players, parents and fans at select Duck Samford and Felton Little games. 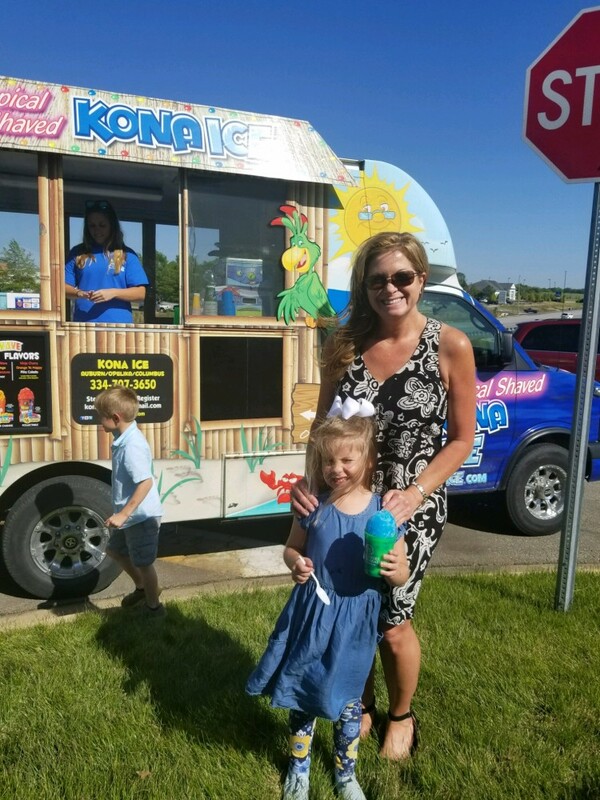 Look for the Kona Ice truck with distinct Berkshire Hathaway branding and see one of the award-winning BHHS agents for a cool treat before, during or after the game – all compliments of Auburn-Opelika’s #1 Real Estate Company. 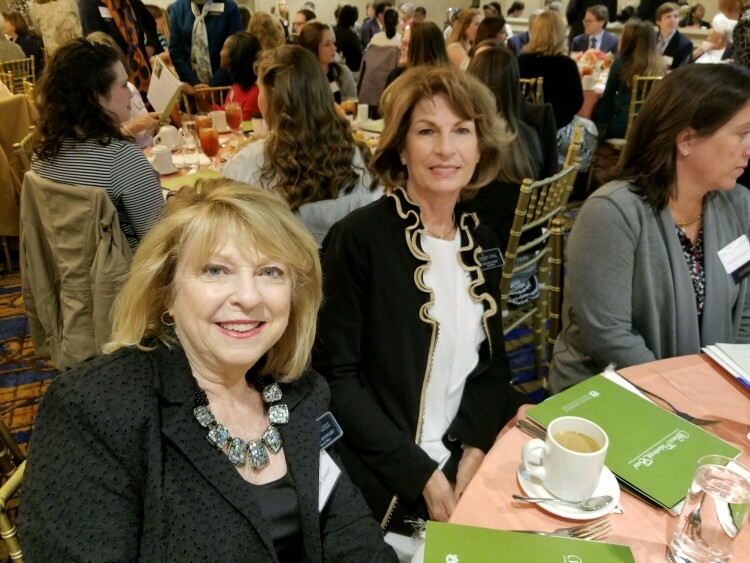 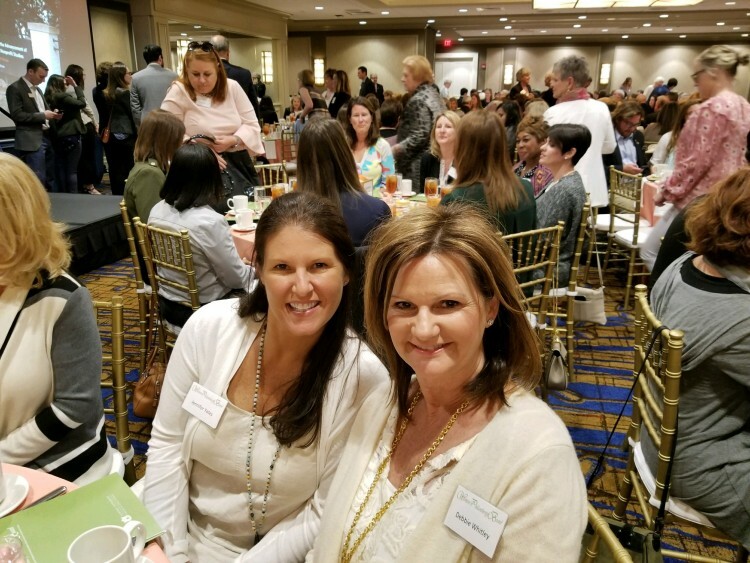 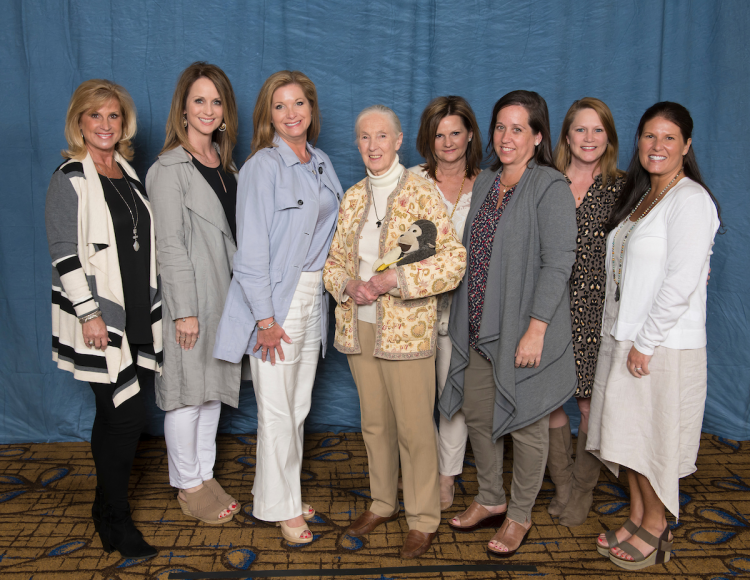 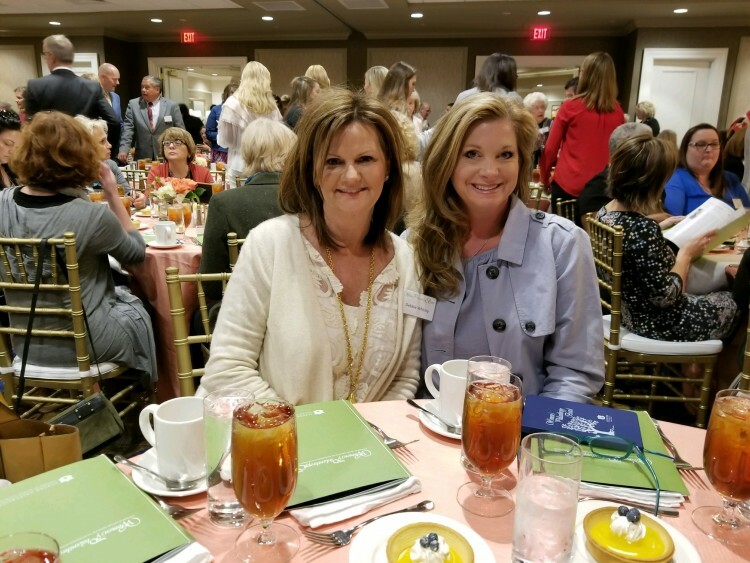 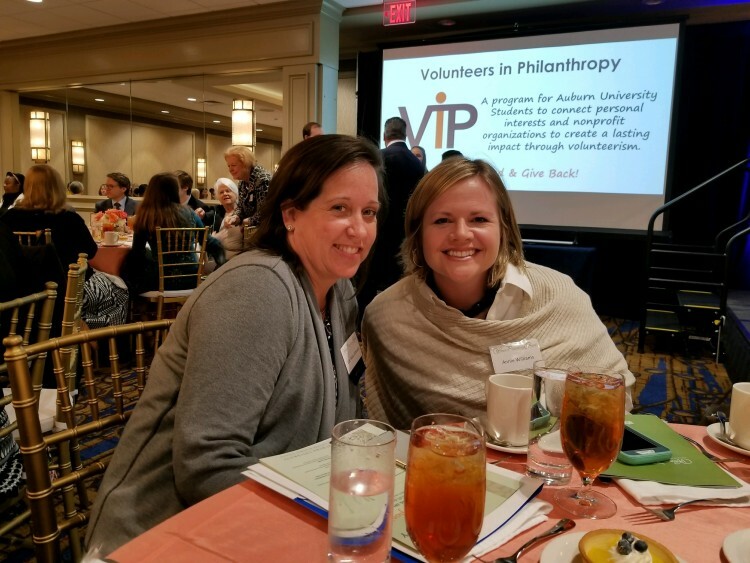 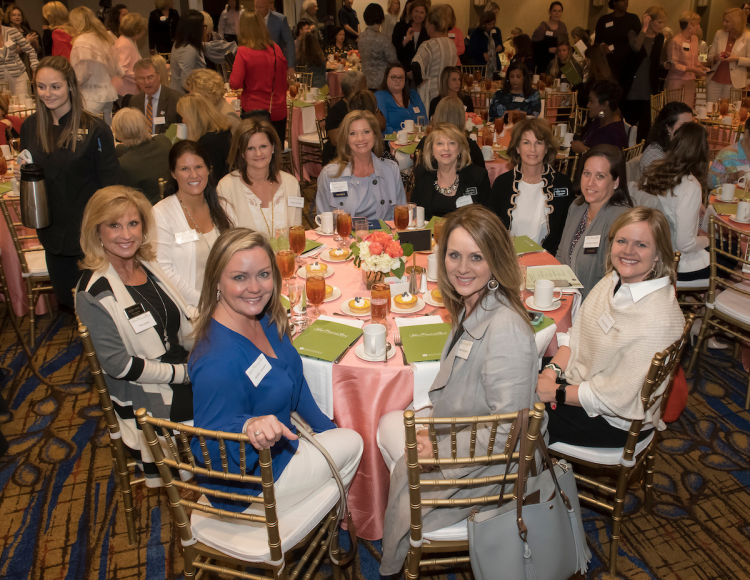 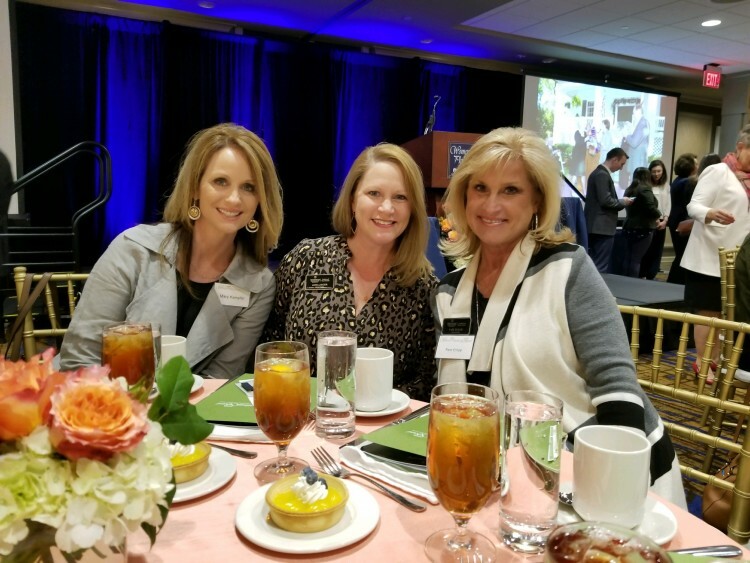 As sponsors of the Women’s Philanthropy Board it was an honor for the company to support the Spring Symposium featuring renowned primatologist and anthropologist, Dr. Jane Goodall - known primarily for her landmark study of chimpanzees. 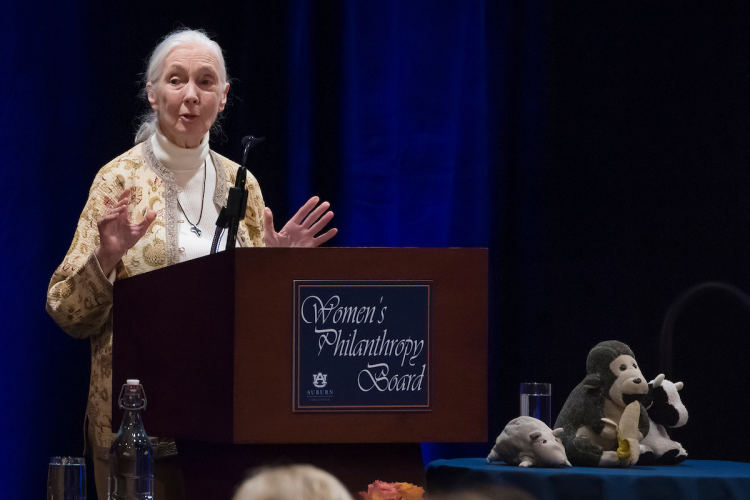 Dr. Goodall is currently on an American lecture tour through the Jane Goodall Institute and Roots and Shoots, a program aimed at empowering young people to make the world a better place. 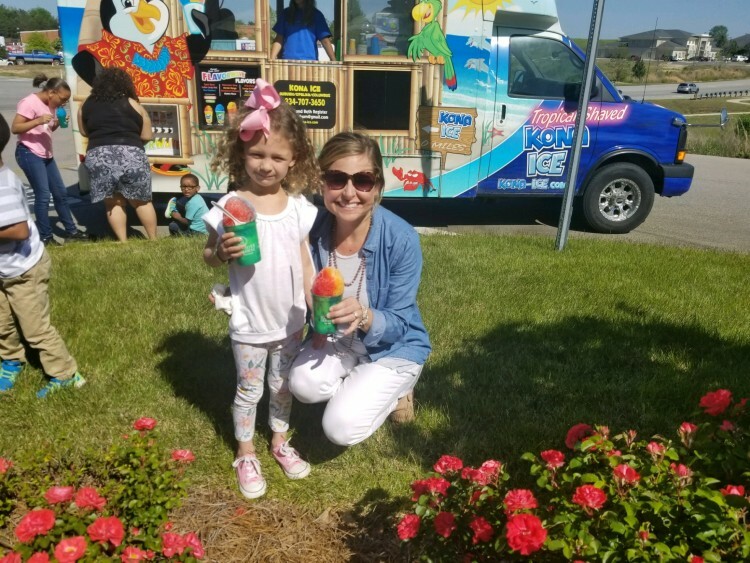 "It takes one person who thinks it's a great idea, who gets his or her friends together and talks about what they can do to make the world a better place, roll ups the sleeves and gets out and does it," she said. 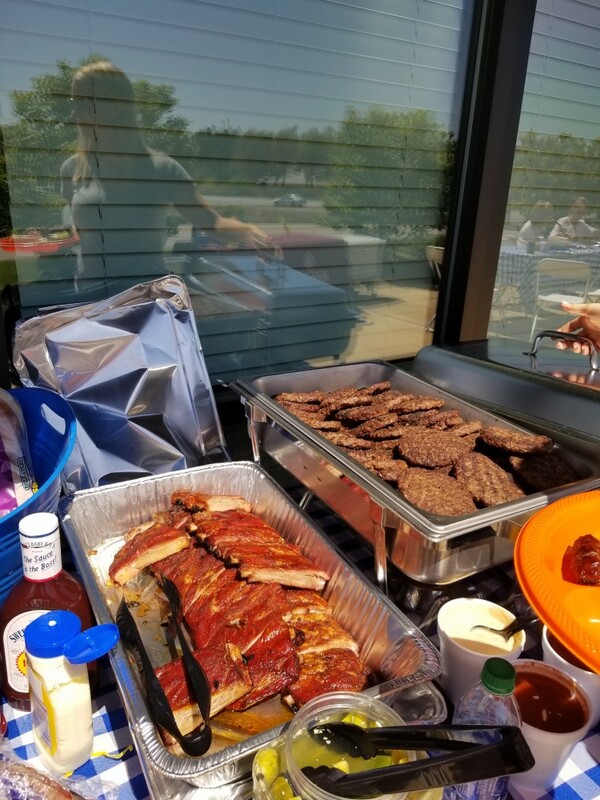 "It's very simple." 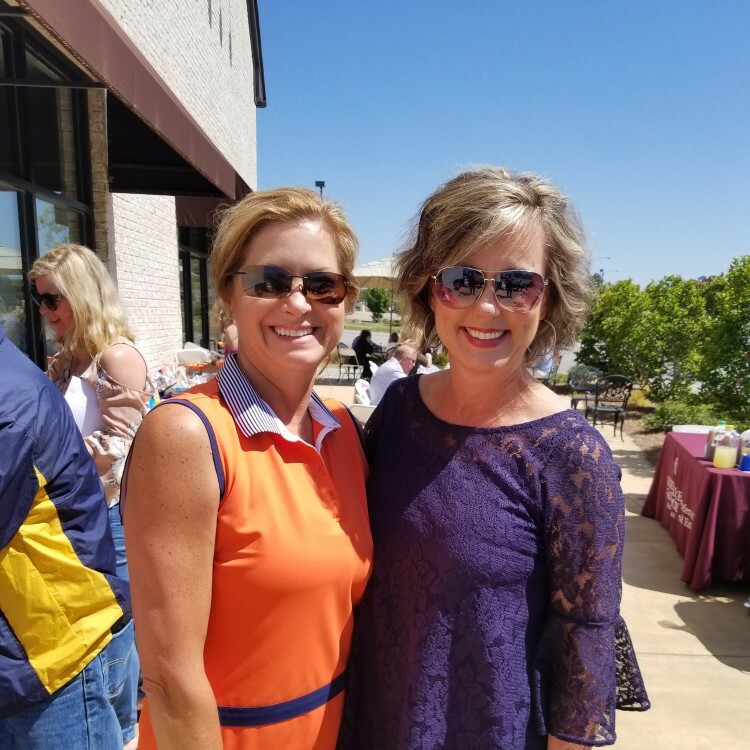 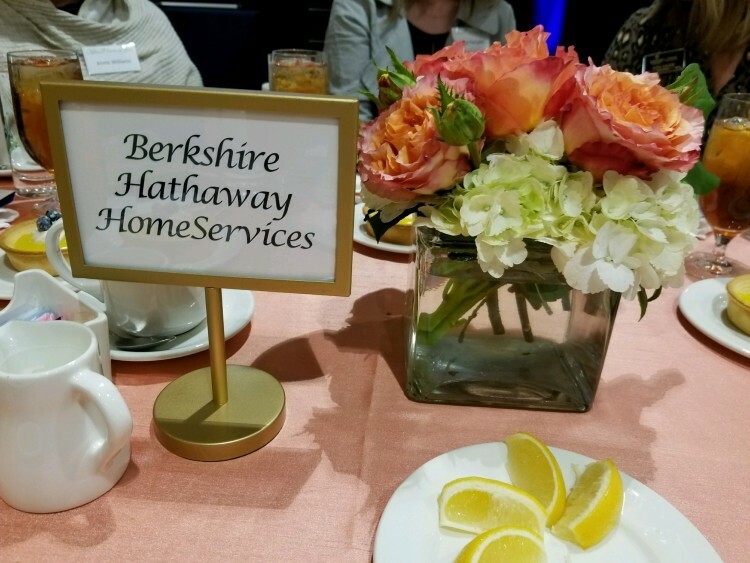 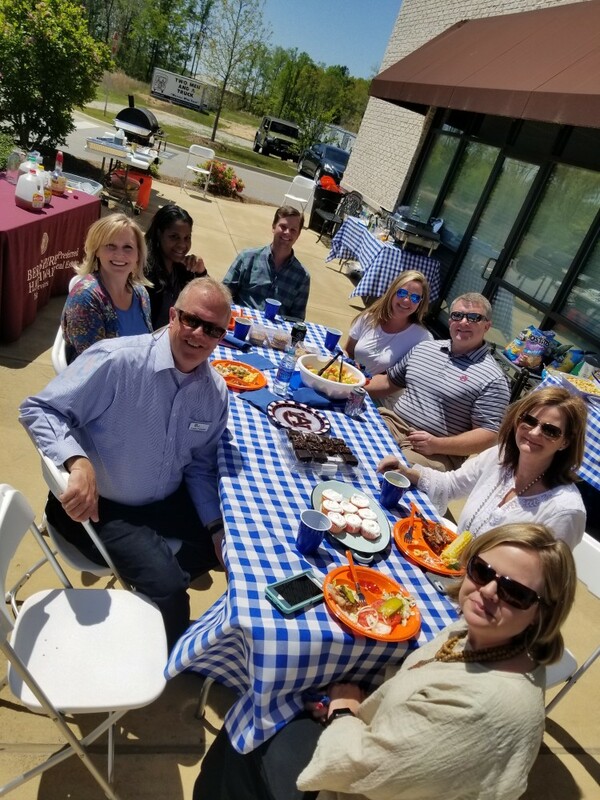 Berkshire Hathaway HomeServices Preferred Real Estate is proud to support programs and organizations throughout the community, as philanthropy continues to play a key role in the company’s continued success.